Before the Civil War, more than half the millionaires in the country lived along the Mississippi River between New Orleans and Baton Rouge, their wealth derived from vast fields of sugarcane and other crops. 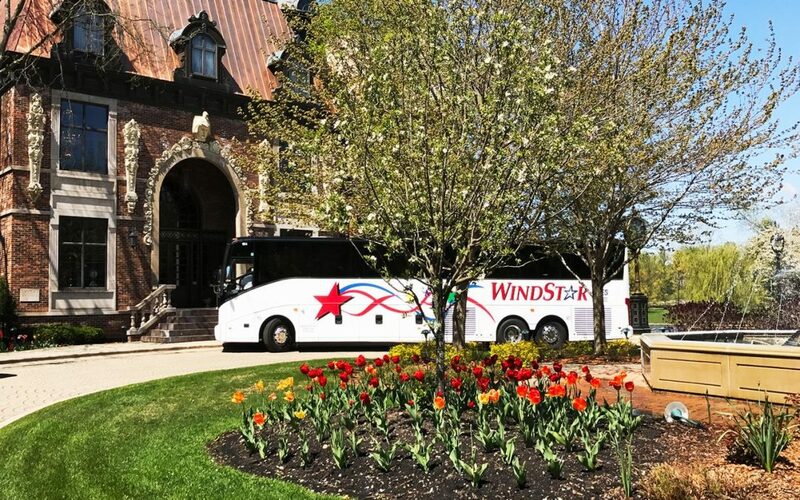 Today a few of the lavish estates have been preserved as historical attractions and invite groups to tour the antique-filled mansions, outbuildings and landscaped grounds. 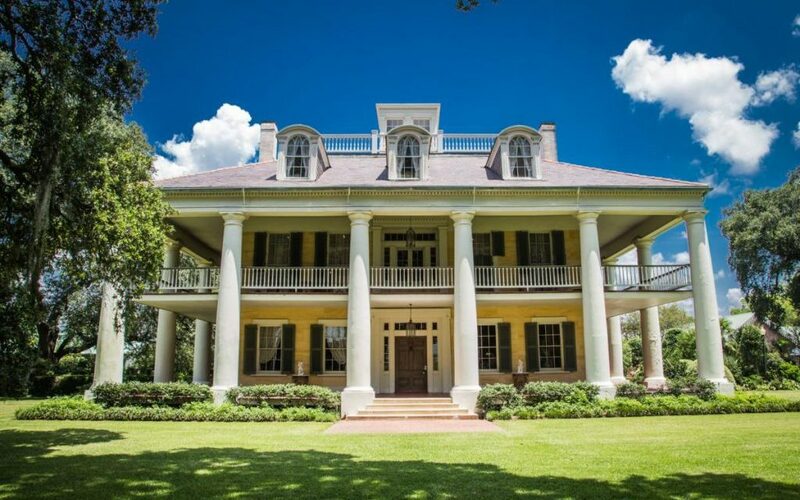 Lying on both banks of the Mississippi along the Great River Road, these homes in St. Charles, St. John and St. James parishes make ideal day trips from New Orleans, a short drive away. Vacherie, Louisiana claims three of the antebellum estates in New Orleans Plantation Country, the most notable of which is Oak Alley Plantation, the “Grand Dame of the Great River Road.” Framed by a canopy of moss-draped, 300-year-old live oaks leading up to the Greek Revival-style mansion, Oak Alley is the most photographed plantation house in Louisiana and has appeared in many TV shows and Hollywood movies. 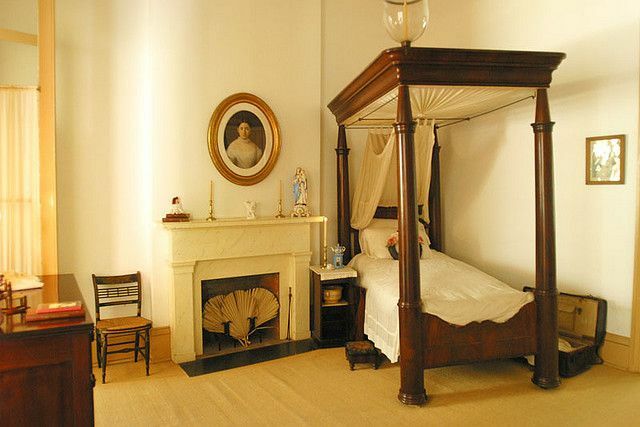 Tours of the stately “Big House,” built from 1837-1839 and decorated with period furniture, provide a look at a bygone era. An artifact room that just opened in January has some pieces original to the house. 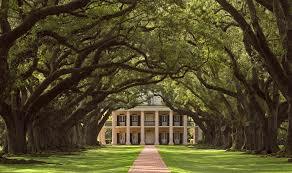 On the Oak Alley grounds, groups can see a reconstructed slave quarters with an exhibit about its occupants, Civil War and sugarcane exhibits, and the blacksmith shop housing the plantation’s original forge. The West Pavilion banquet facility serves a Cajun buffet lunch for groups of 25+. 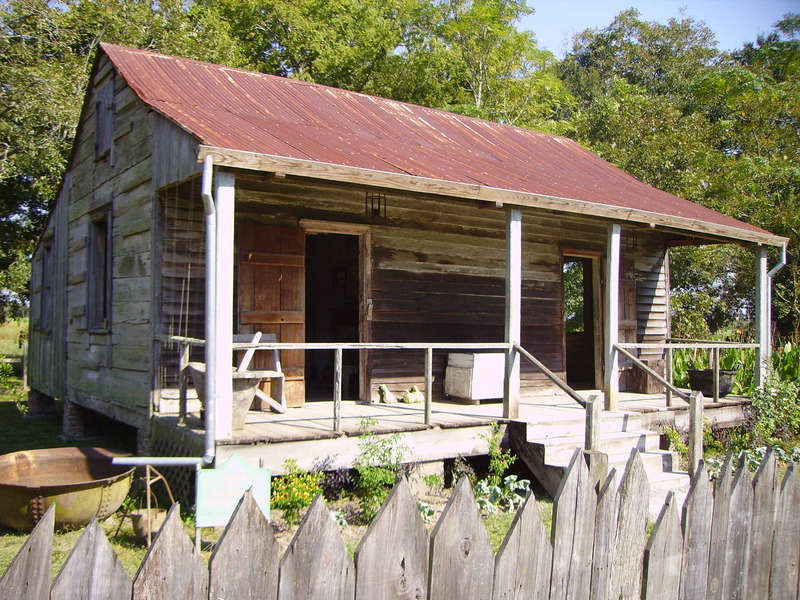 Tours of nearby Laura Plantation, with its 1805 Creole main house and original 1840s slave cabins, are based on the memoirs of Laura Locoul, the original owner’s great granddaughter. Her hand-written manuscript from 1936 was rediscovered in 1993 and offers rare, first-hand glimpses into life on a sugarcane estate in Creole Louisiana. Visitors also learn that the Br’er Rabbit tales, which originated in West Africa, were recorded in the slave dwellings at Laura and neighboring plantations. Last year a permanent museum exhibit, From the Big House to the Quarters: Slavery on Laura Plantation, was opened in a restored overseer’s cottage. One room holds a large collection of slave purchase documents and rare photographs that help bring to light the names and faces of long-forgotten people. Visitors learn the personal stories of individual slaves such as Lucy, bought as an 8-year-old girl to be the slave companion of the master’s daughter. For more than 20 years, Laura Plantation has been at the forefront of interpreting the experience of enslaved people in Creole Louisiana. 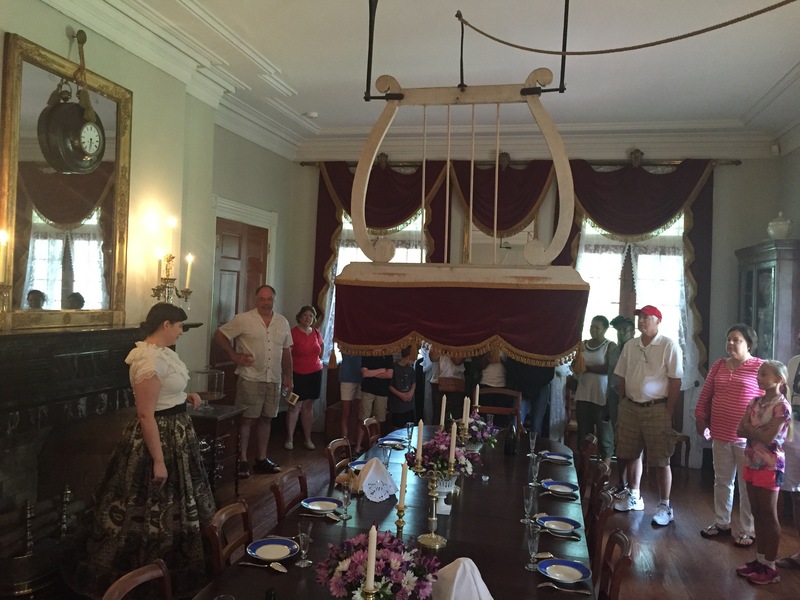 Also in Vacherie is St. Joseph Plantation, a working sugarcane plantation dating back to 1830 and owned by the same family since 1877; many docents are family members who proudly share their heritage. 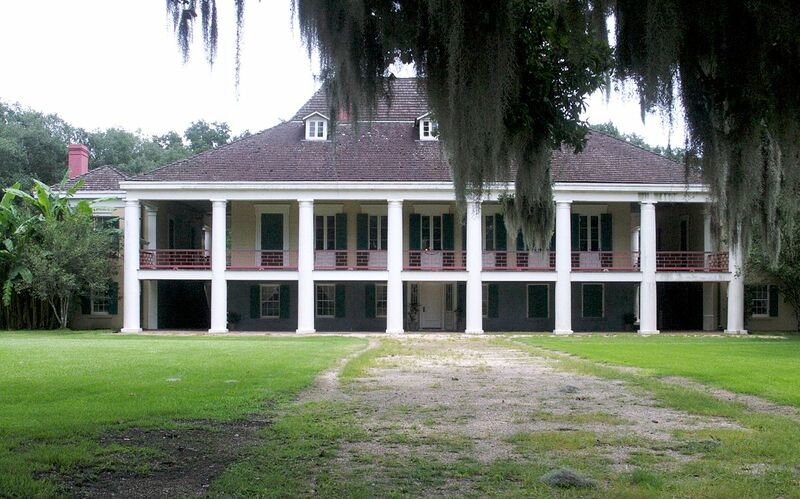 Tours include the raised Creole manor house, a detached kitchen, slave cabins and other dependencies. 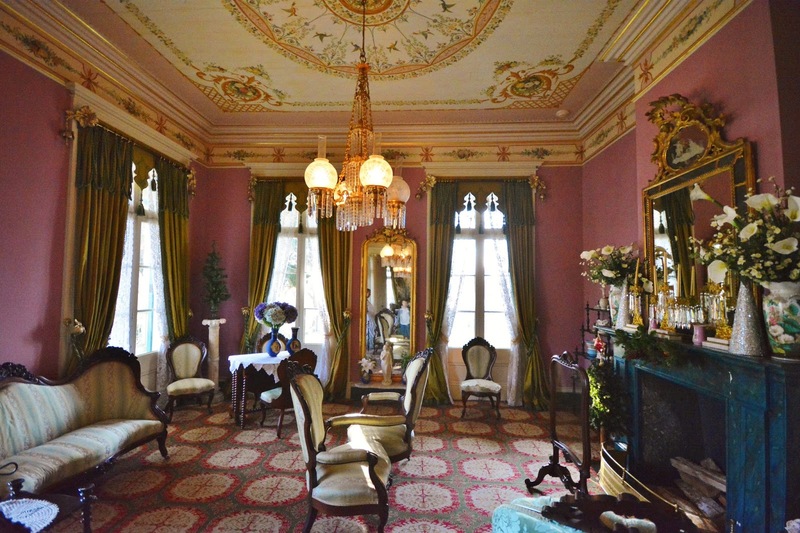 Among the period furnishings are a square baby grand piano and 1840 Melodeon organ. Famed architect Henry Hobson Richardson was born on the plantation in 1838, at which time it was known as Priestly Plantation. Exhibits at St. Joseph include tokens used to pay freed slaves who labored there after the Civil War, old farm equipment and a short film on growing and processing sugarcane. 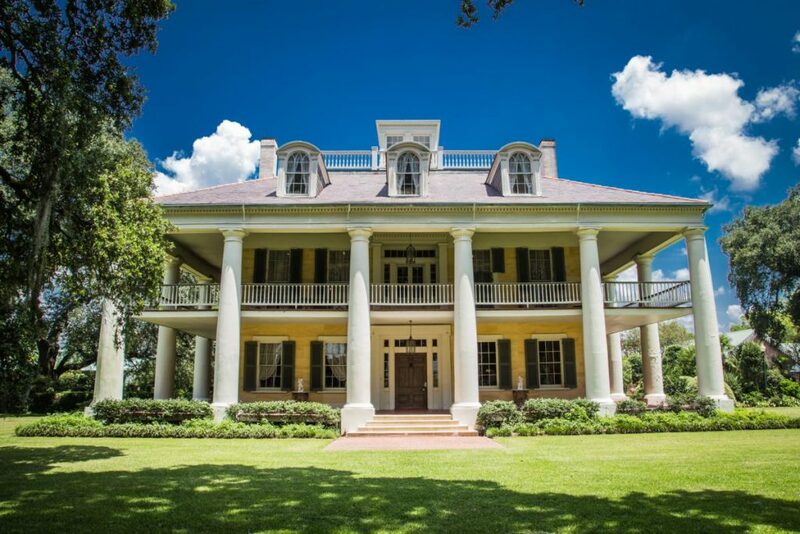 Destrehan Plantation, the oldest documented plantation home in the Lower Mississippi Valley, is just a 30-minute drive from downtown New Orleans and 10 minutes from Louis Armstrong New Orleans International Airport. The home’s central portion was built from 1787-1790, and the wings were added about 1812. 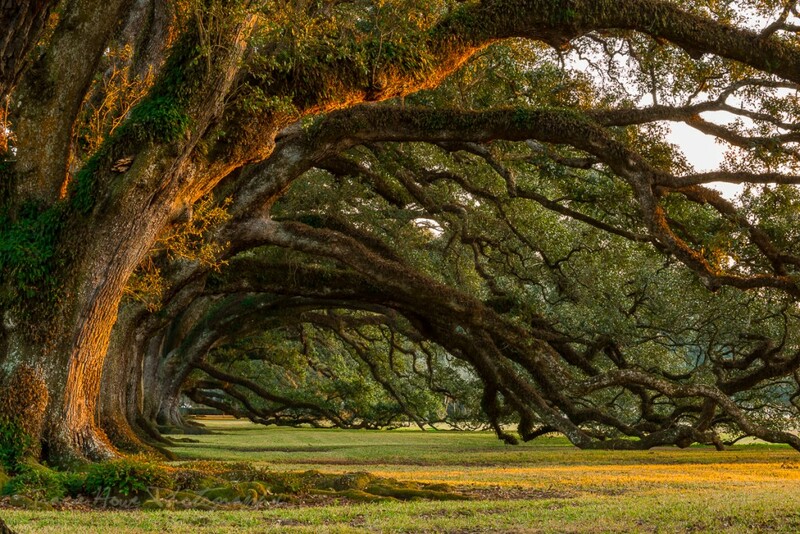 Gracing the grounds are 200-year-old live oaks bearded with Spanish moss. 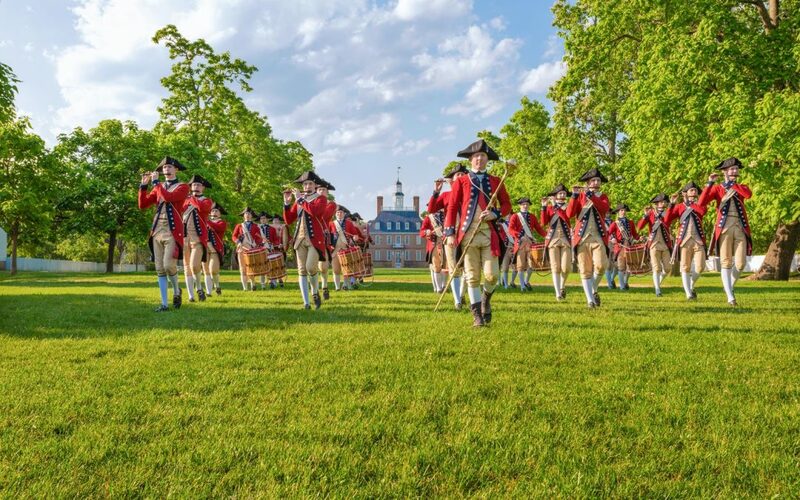 After a 45-minute house tour conducted by costumed guides, there’s a demonstration of a period craft like indigodyeing, quilting and weaving, or perhaps a look at African-American herbal remedies or 18th and 19th century fashions. Of special note is an original document signed by Thomas Jefferson and James Madison. 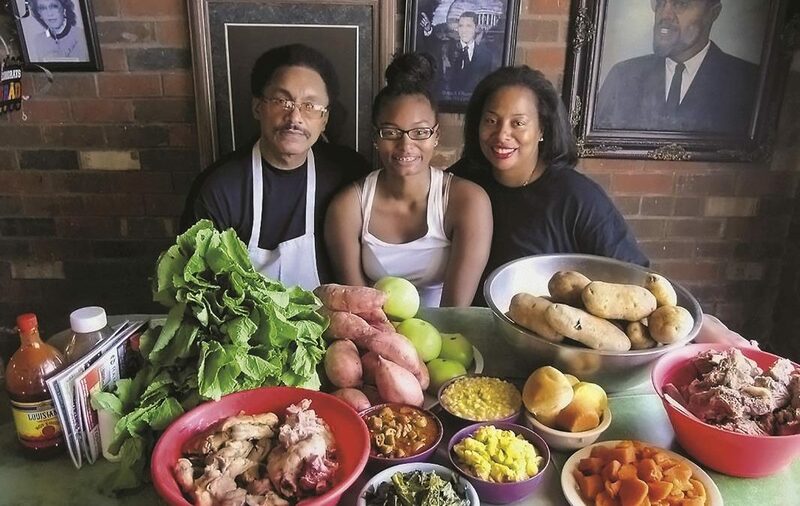 Museum exhibits showcase the 1811 slave revolt and Rost Home Colony, a program established by the Union Army to teach newly freed slaves various trades so they could transition into a self-sufficient life. San Francisco Plantation House in Garyville, built in 1854 in the flamboyant Steamboat Gothic style, is billed as “the most opulent plantation house in North America.” Decorated in vivid colors, it features artistically-painted ceilings and door panels, faux marbling and faux wood graining, not to mention an enviable collection of fine antiques. The house was so distinctive that it inspired novelist Frances Parkinson Keyes to write Steamboat Gothic, a story about the family she imagined lived there. 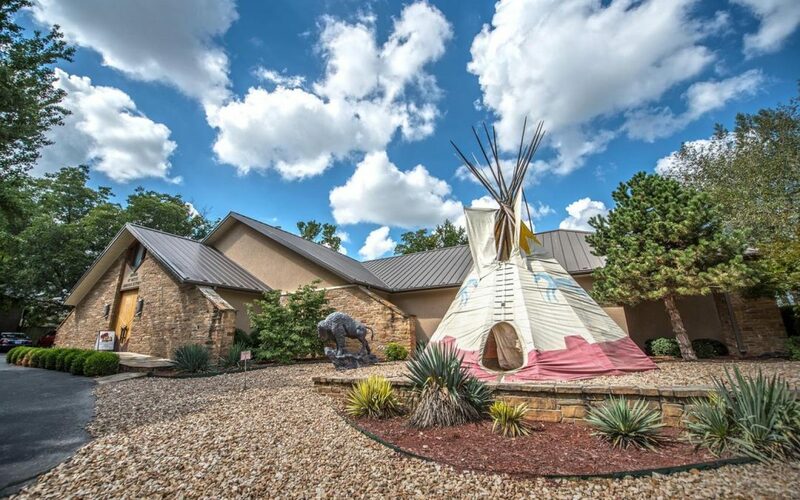 Viewed from some angles, the galleried house, a vision in cream and turquoise, resembles the ornate, yet graceful superstructure of a Mississippi riverboat. 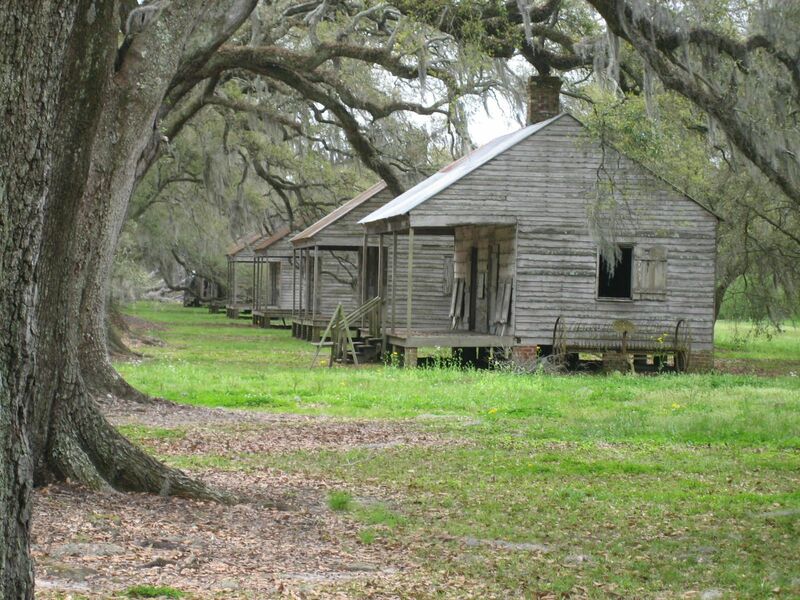 Guides in period attire take visitors through all 14 rooms on a 45-minute tour that includes live oak-shaded grounds containing an 1840s slave cabin and 1830s schoolhouse. 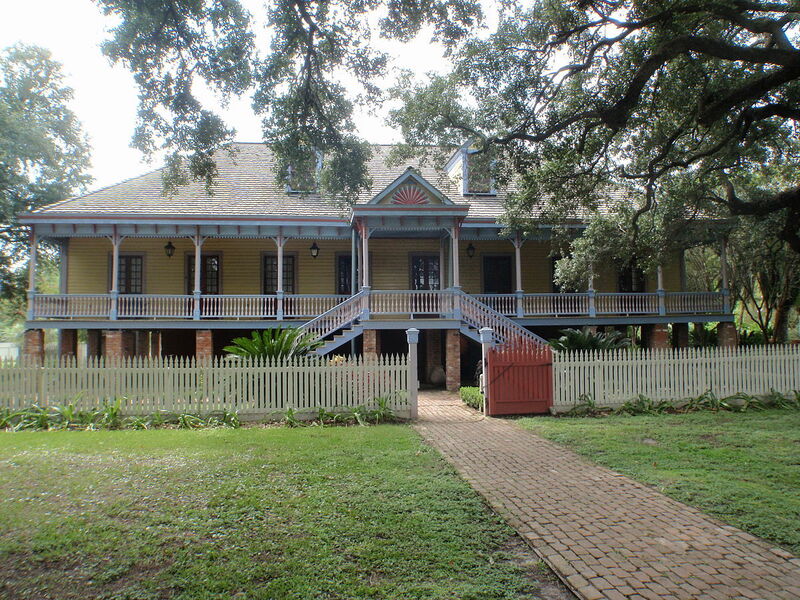 Houmas House, located in Darrow, once farmed sugarcane on tens of thousands of acres and became the largest sugar producer in the country. 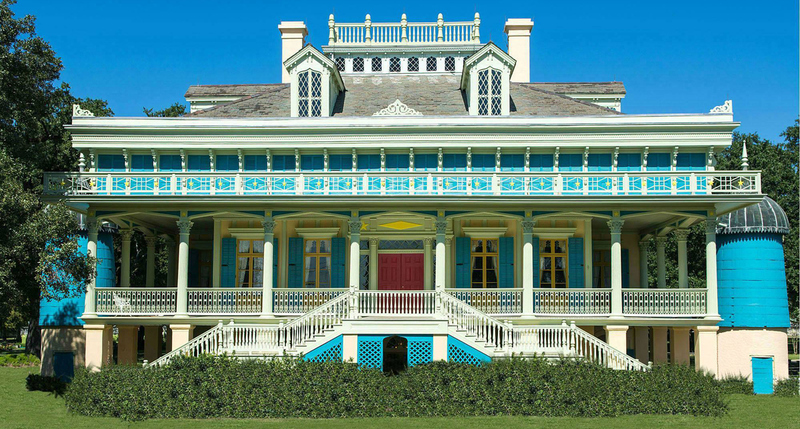 The estate was so grand that the home was known as “The Sugar Palace.” Today called the “Crown Jewel of Louisiana’s River Road,” it offers tours of the mansion and lush gardens, which are replanted throughout the year to reflect the seasons. 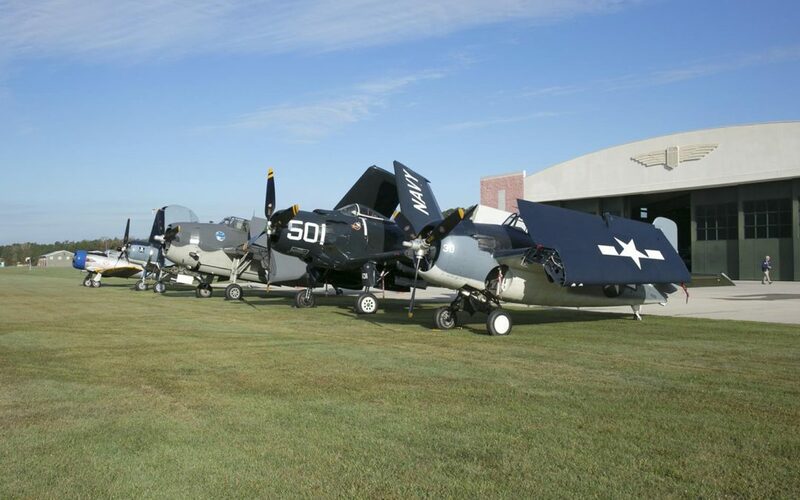 Houmas House has three restaurants, including the world-class Latil’s Landing and a casual lunch spot, Cafe Burnside.